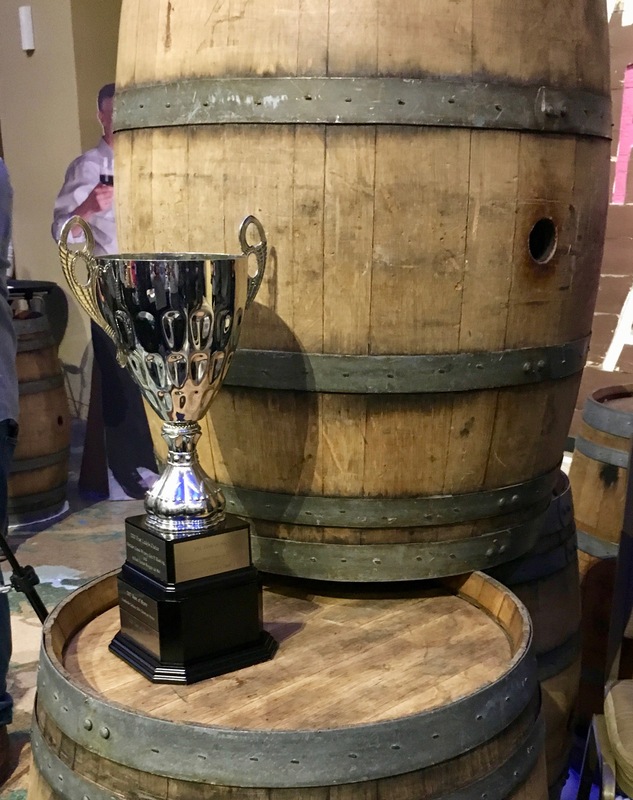 The Colorado’s Governor’s Cup brings together the best winemakers in the state and some of the area’s most celebrated chefs for a night of tasting, terroir and talking with friends. 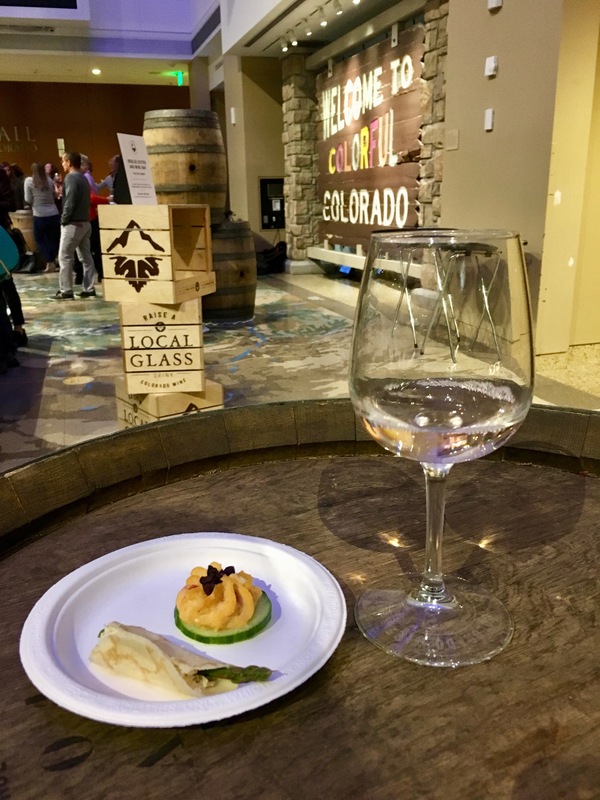 The annual wine event had winos descending on the Colorado History Center on Nov. 8 to judge for themselves the best wine in the state. My favorite, the Bookcliff Vineyards 2016 Cabernet Franc Reserve, turned out to be the night’s winner. 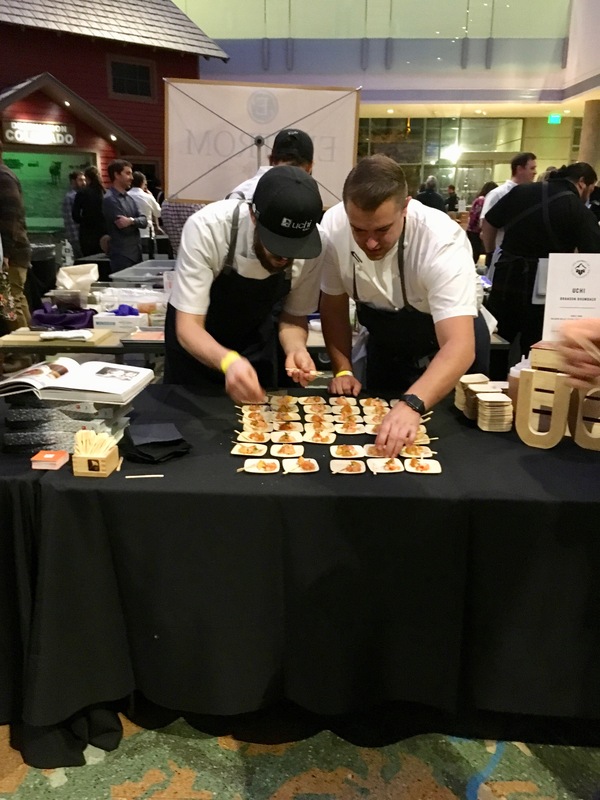 Paired with confit lamb (grown on Black Cat Farms) spiced fig, roasted beets and farro salad from Black Cat Chef Erik Skokan, the dry acidity of the wine really stood out. I naturally gravitate to Cab Francs and other bold, dry and acidic wines, especially in the colder months, but this wine was great even for the unfamiliar. Bookcliff, like most of the featured winemakers, has a vineyard in Palisade. They do most of the processing in Boulder, where they also have a tasting room. Having tried and enjoyed, very much enjoyed, some of their wines, I would recommend setting up a tour. The winemakers are very knowledgeable and friendly – happy to impart any knowledge on the connoisseurs or causal drinkers. Other notable wines including a 2016 Teroldego from Red Fox Vineyards – mostly grown in the Trentino-Alto Adige/Südtirol in Italy. It’s an ancient red-skinned grape that produces deeply pigmented wine that has an almost inky quality to it and a fruity flavor. The slow smoked Berkshire pork cheek with grits and a vegetable tapenade by Adam Vero of Ad Hominem was equally as delicious. The white Cabernet Sauvignon from Colterris was a pleasant surprise – sweet, fruity and mouthwatering – the blush pink color is a result of skinning the cabernet grapes and pressing them early. After a few sips of wine, the Colorado Governor’s Cup was delectable and delightful, if not a bit too crowded for my introverted tastes. My advice, pay extra for the VIP experience and get there an hour early. « Opera Colorado Concludes Four Nights of Verdi’s La Traviata: Bravo!